More than two decades of experience providing transportation service to customers from the ranks of the world's major corporations have taught us to perceive the cost of your time. Plan your appointments and meetings depending on how it suits your company. Our limousines will always pick you up and transport in time. Do not waste time with taxis. Decide for yourself: Work or relax. But always in the safety and comfort of our limos. 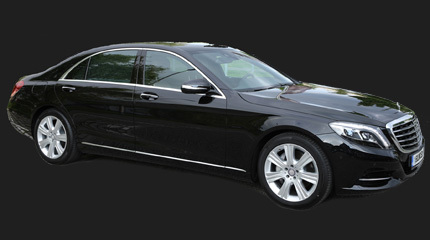 For your convenience, we recommend Škoda Superb or Mercedes Benz S-Class.